Boom Beach Update! – Sneak Peek #2 – “SHIELD GENERATOR” – Exclusive Gameplay! 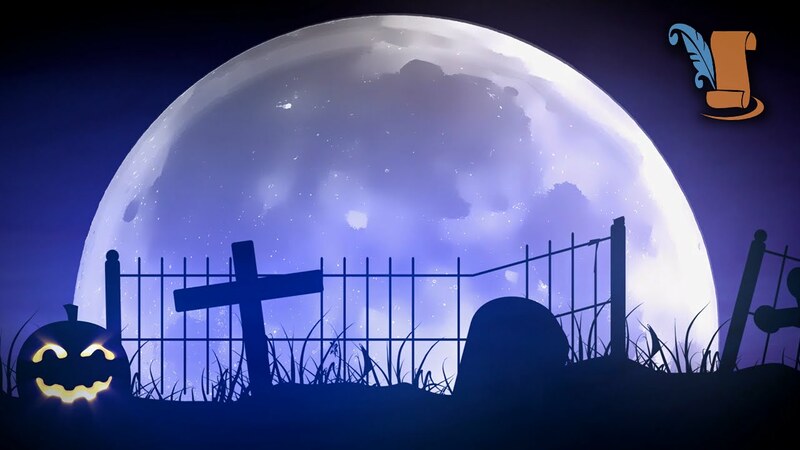 Boom Beach New Update 2015! 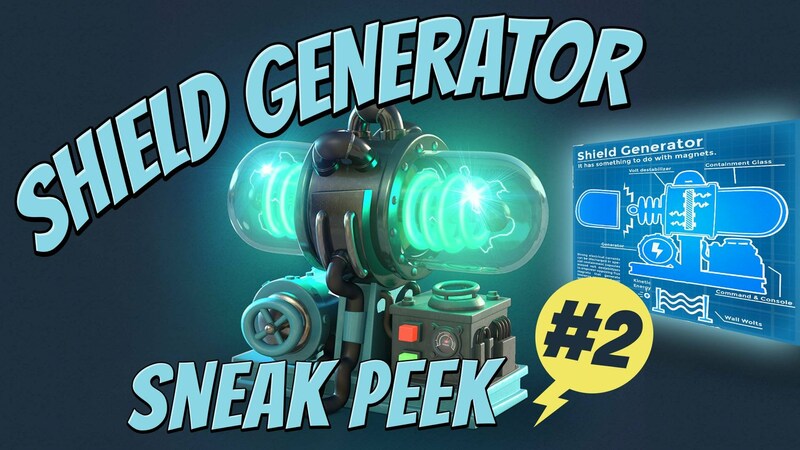 Boom Beach “SHIELD GENERATOR” Sneak Peek #2! 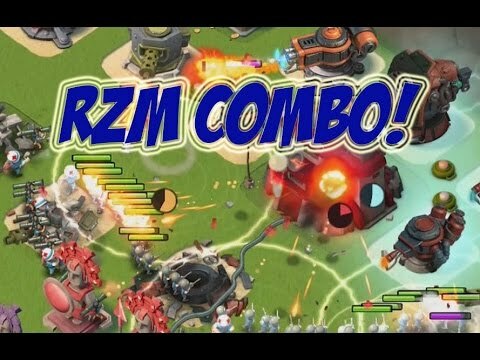 Boom Beach “SHIELD GENERATOR” Update Gameplay! 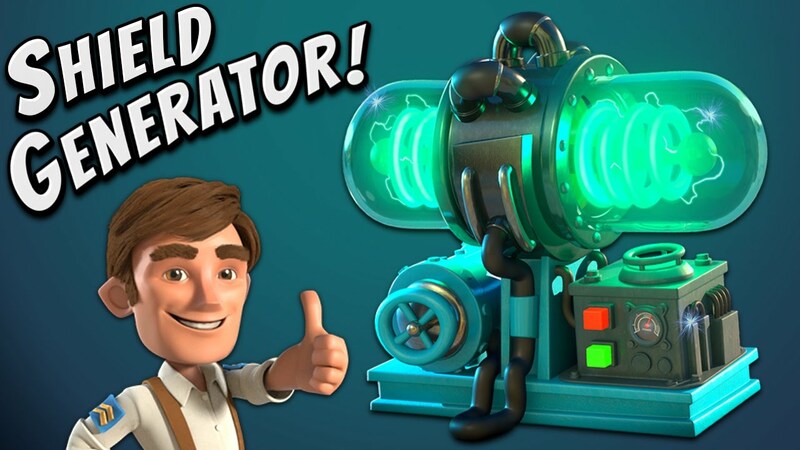 The Second Sneak Peek of the new Boom Beach Update features The Shield Generator! A Prototype Weapon that creates a force field around the Headquarter that shields it from damage! Subscribe Today & For another update Boom Beach Sneak Peek Tomorrow! Introducing The SHIELD GENERATOR! New Boom Beach Prototype Defense! TOWN HALL 11 + New Hero! Clash of Clans ClashCon Update Reveal! 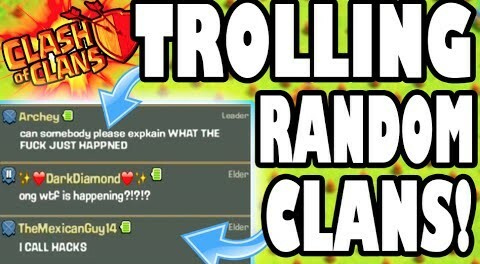 Clash Of Clans | “NEW” OBSTACLES HACK?!? Craziest Hacked/Glitched Base Ever!